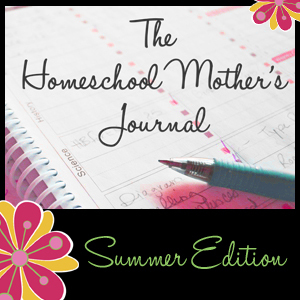 Grace Christian Homeschool: The Homeschool Mother's Journal - summer! 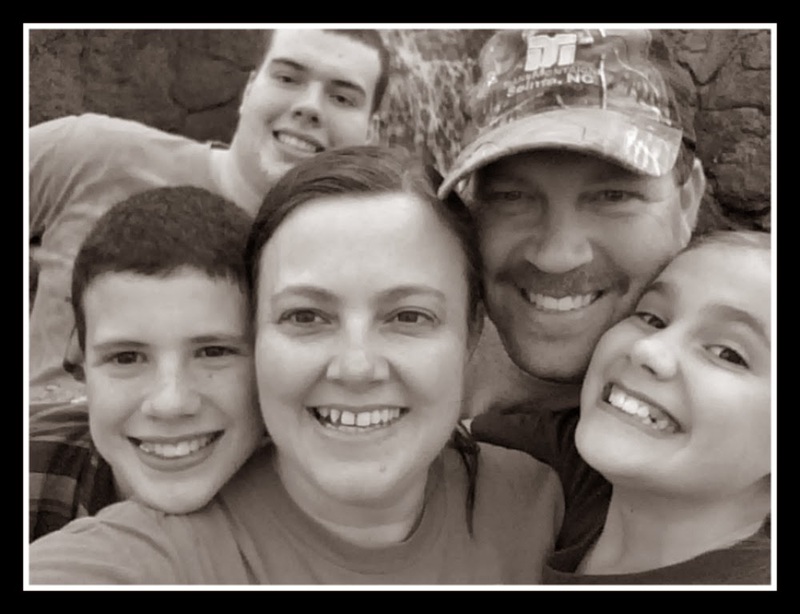 The Homeschool Mother's Journal - summer! I came to the conclusion that I am getting old :). After returning from summer camp I went to bed for three days straight at 9:00pm and that after taking 2 hour naps during the day! I was so exhausted!! We had a wonderful time but we were so glad to be back home. Reading my children's essay papers on why they want to be a part of the dance ministry team. Oh boy, I was in tears. Their hearts are so focused on God at such young ages that it blows me away! After returning from summer camp, Sarah had princess camp in the morning this week and they all attended a local VBS by night. So, we are doing nothing next week! A stay at home week! Woohoo! Sarah and Mrs. Angela at the end of princess camp. Still reading the same books! Ministry of Motherhood with Good Morning Girls. At 13 he still wants to be with his mom! I love it! You can also join up to share your week and check out what other homeschoolers are up to this summer by visiting The Homeschool Chick. I wish you were my neighbor so I could see how you have modeled Christ for your kids. I am at such a loss and feel like it's getting to late. I pray my son is still as in love with his momma at 13 as he is at age 7. Oh, I pray my boys still enjoy being with their mom as teenagers. This gives me some hope! Stopping by from the HMJ. Have a great weekend! Warrior Prayers E-book for Sons only 99 cents!! Hello Fellow Crewmates for 2011-2012! 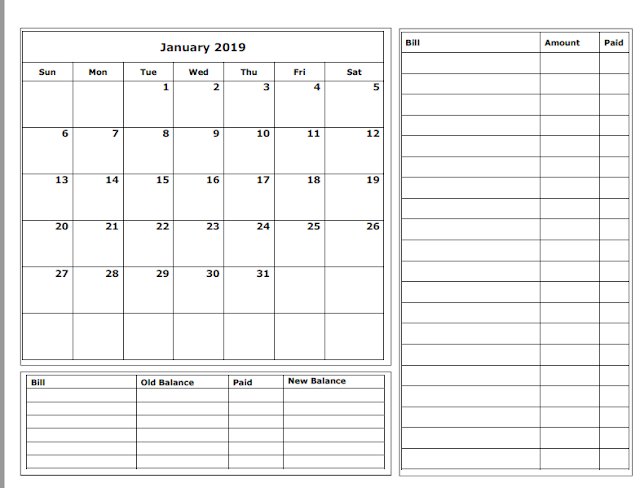 The Homeschool Planner Review and Giveaways!